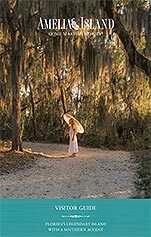 Your guide to Amelia Island's natural beauty. #LoveAmelia shows you the best experiences on Amelia Island. Your guide to island weather. Escape the everyday with experiences you won't forget - on land and on the water. There were no results for your selected filters. Please update your selection.